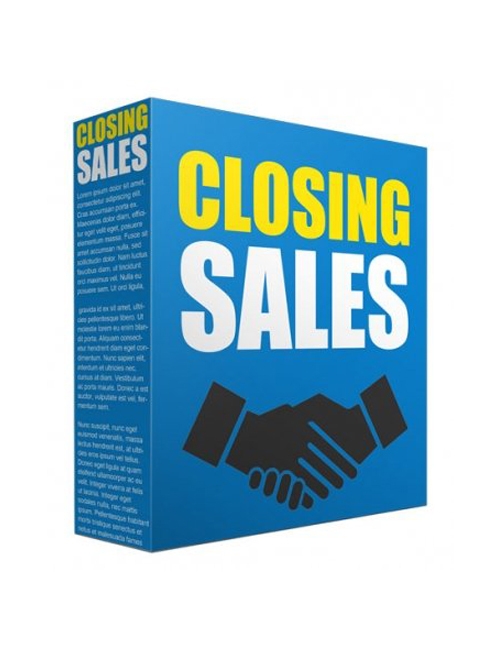 Closing Sales Podcast is the informational audio download that shows you in a simple but effective manner how to capture the undivided attention of your niche target market audience and convince them to buy. When you know how to increase your conversion rate you have solved the mystery of how to make more money. This expert tool teaches you about what it takes to close a sale. With these tips and tricks and systematic strategies you will have the take action power to drive quality visitors to your pages and convince them why you are the one they need to buy from. Once you win them over, you naturally become the authority and establish yourself as the go-to person and building a long time relationship. Everything you need to know about finding your buyers and transitioning to the successful sale is in this beginner audio download. Closing Sales Podcast delivers the power essential to rising to the top fast in your authority niche and making the sales to prove your quality.